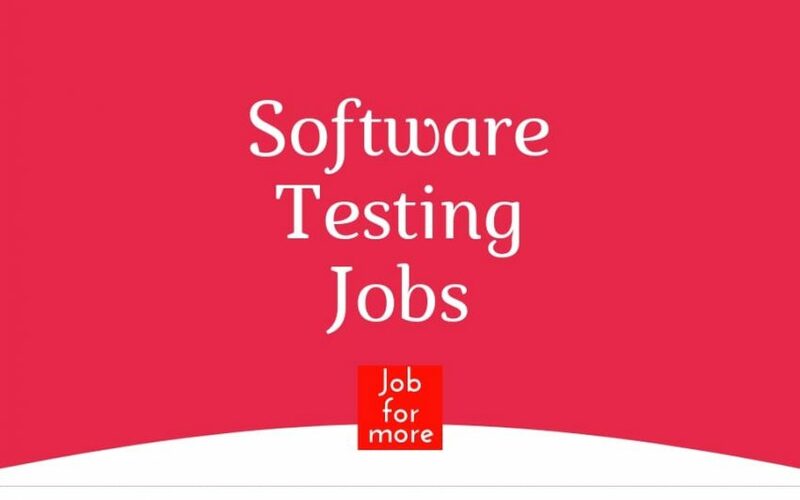 The team is looking for a software engineer having experience with primary focus on development, support and maintenance of web-based applications using Server side technologies J2EE, Spring MVC, JSP/Servlet; Databases Oracle or any RDBMS and any of JDBC frameworks like Hibernate; and Ajax, JSON, SOAP, and Restful web services. At least 1-2 years of hands-on experience on developing Java J2EE applications. Databases Oracle or any RDBMS and any of JDBC frameworks like Hibernate; and Ajax, JSON, SOAP and Restful web services. Strong Object-Oriented Design (OOD)/Object-Oriented Programming (OOP) skills. Knowledgeable with Configuration Management concepts and tools (GitHub). This requirement is valid till 08-02-2019. Should be having good hands on experience in ETL/Data warehouse projects and aware on various ETL testing scenarios. Good in Basic and Advance SQL writing skill set. Working knowledge on Agile/Kanban methodology. Domain: Engineering Automobile & Manufacturing. This requirement is valid till 16-02-2019. 4+ years of experience in Performance Testing. This requirement is valid till 04-02-2019. 3+ yrs of exp in Automation testing with coded UI.